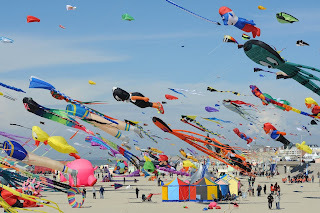 May 4 and 5 are the dates of the Atlantic Coast Kite Festival, a popular annual event that is a delight for all ages. 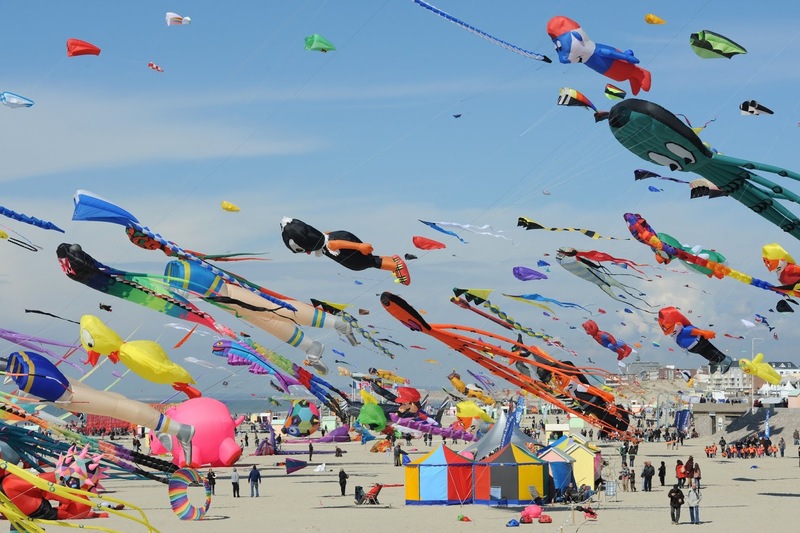 Those who would like to participate in the contests can bring a kite that they have either made or bought. Kites will be judged based on visual appeal, craftsmanship and design; and trophies will be awarded in three divisions: Youth, Novice and Master. No experience? Not a problem, because you can attend “Flight Training,” where experienced kite flyers teach newbies how to get their kites to sail. You may purchase a kite from vendors at the Dairy Queen Grill & Chill at 17th Street Park. Even if you don’t actually participate, it’s such a pleasure to watch all the brightly colored kites sail high over the oceanfront. It’s fun to pick your favorites and see if they win an award for the most unusual or the funniest. Admission is free. Hours are from 10 a.m. to 4 p.m. The location is on the beach between 16th and 18th Streets. You’ll find much to do both at the campground and in the community. When you want a night out, it’s nice to attend an event at the Sandler Center for the Performing Arts. On April 26 and April 27, the Virginia Musical Theatre will present the play Sister Act. Shows begin at 8 p.m. on Friday and at 2 p.m. and 8 p.m. on Saturday. Prices for adults start at $18. The address is 201 Market Street.